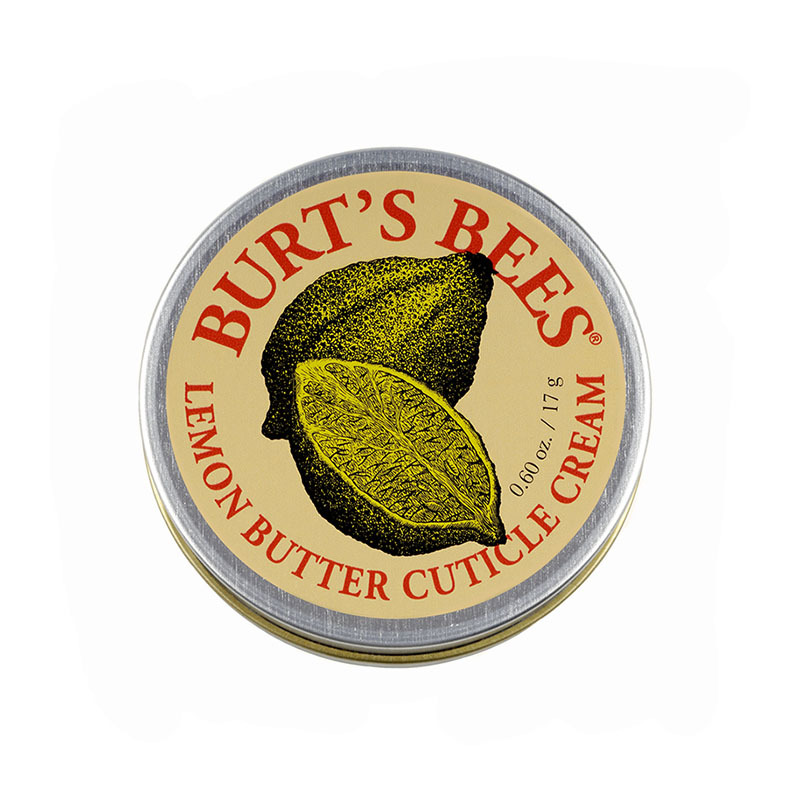 Lemon Butter Cuticle Cream is rated 4.9 out of 5 by 414. 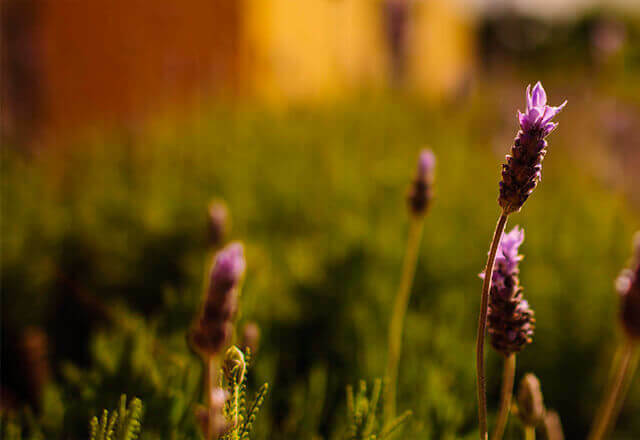 Pamper yourself with restoring nail care and a burst of fresh lemon scent when you reach for this cuticle cream. Made to nourish dry, brittle nails as it moisturizes and soften cuticles, it's essential for that freshly-manicured feeling. 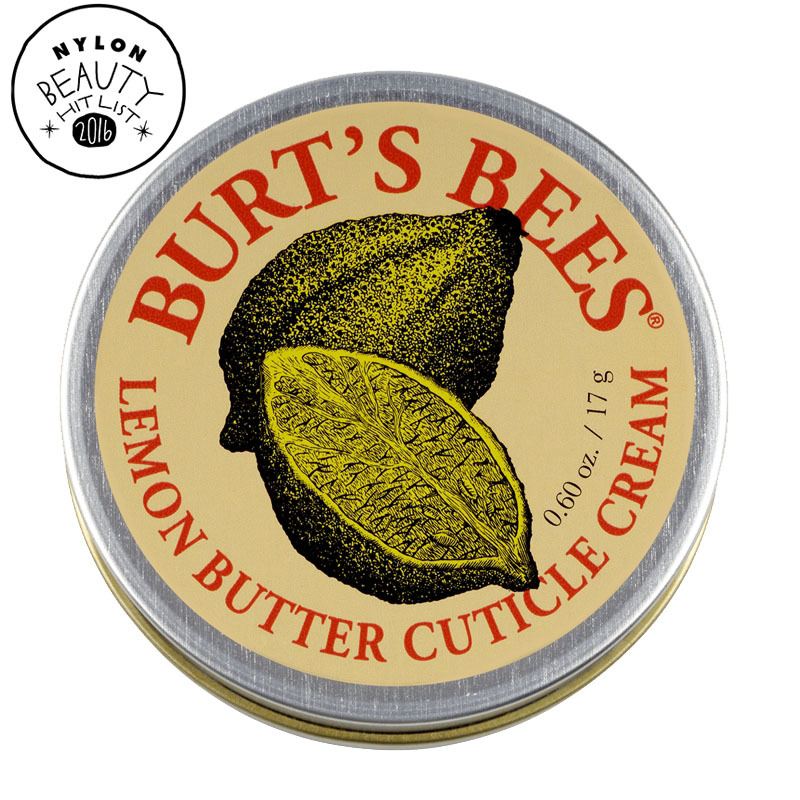 does the lemon butter cuticle cream make your nails grow faster? I am a longtime user of this product and I can't say whether my nails grow faster because of using it, but they definitely grow stronger and look shinier and healthier. I encourage you to give it a try.